V&A Waterfront in a new light, after dark. 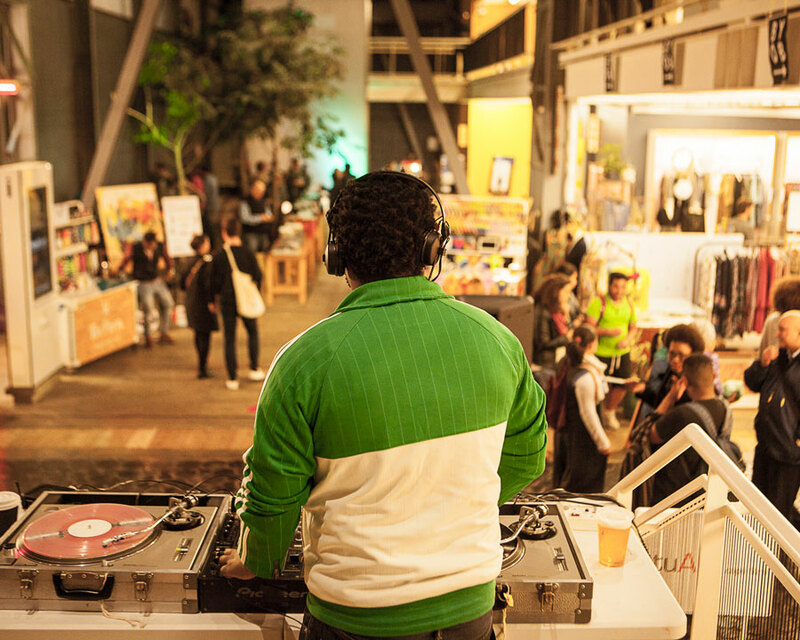 The next edition of Museum Night takes place at the V&A Waterfront on Thursday 27 September 2018 from 5pm to 10pm. Click through to the Facebook event below, or use the navigation menu to explore the programme of museums, performances, and other attractions on the night. 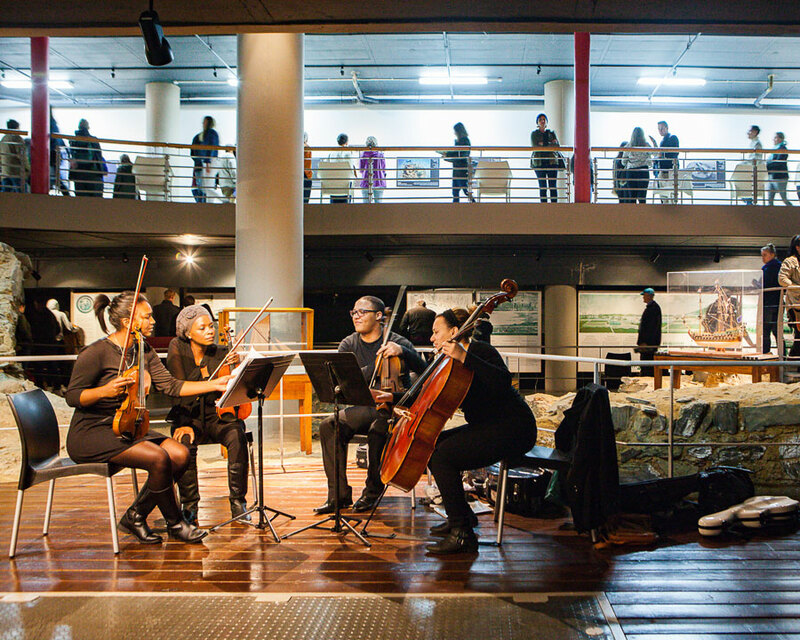 Most museums are free to the public on Museum Night, with no tickets or booking required, but please note that the Two Oceans Aquarium is half price, and Zeitz MOCAA is free for the first 2000 visitors and half price thereafter. Print maps will be available at all participating venues on the night, but you can also download it here.